Some wonderful Open Houses this Weekend in Napa. 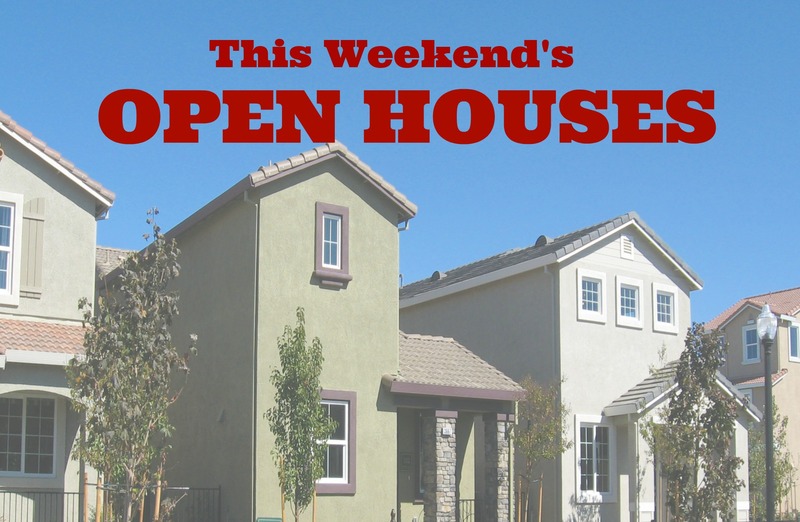 If you don't make it to the Open House you want to see, give us a call anytime, we're always available, and we can schedule a private showing for you. We are also qualified to answer any specific property qiestions you might have and will do so with no obligation, no pressure, or any hassle. Happy Hunting! Also, check out our other blogs for more information on listings that are both Hot and Cold!